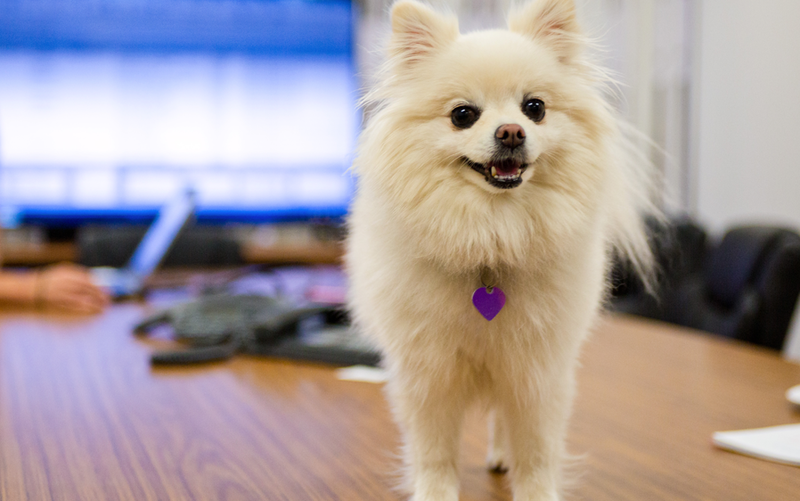 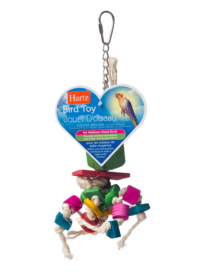 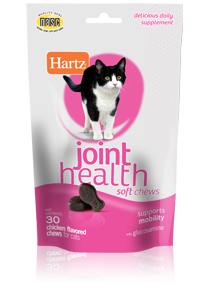 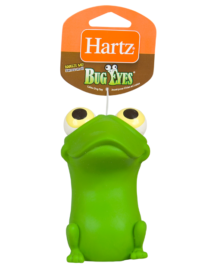 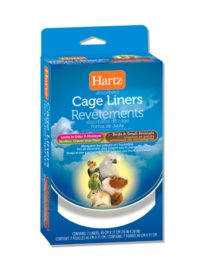 For more than 90 years, Hartz® has been solely focused in delivering exceptional pet care product for consumers. 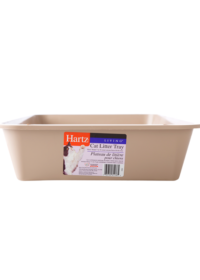 Today we have a comprehensive line of more than 1,500 products (more are breeding all the time!) 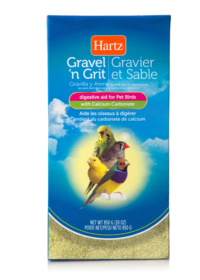 —catering to dogs, cats, birds and small animals. 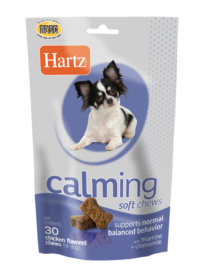 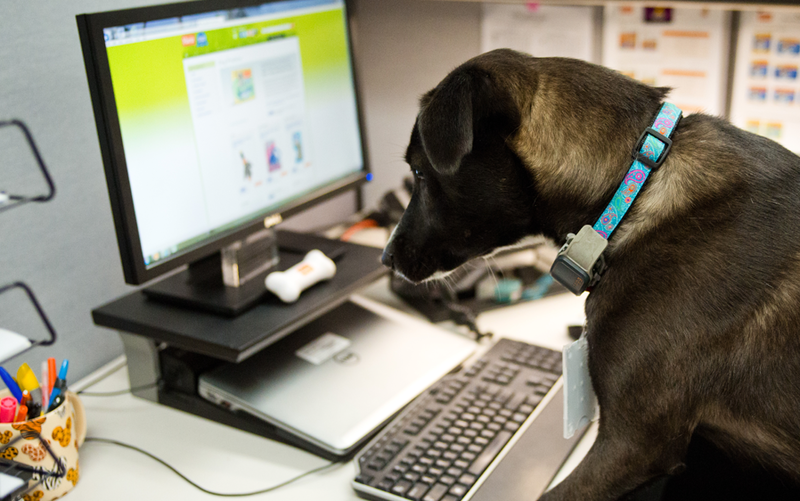 We are full of unlimited ideas for new products for all our pets so we can continue to offer exciting new ways for your companion to stay happy, healthy, and thriving.